Phulka or chapathi or roti recipe with step by step pictures and videos. 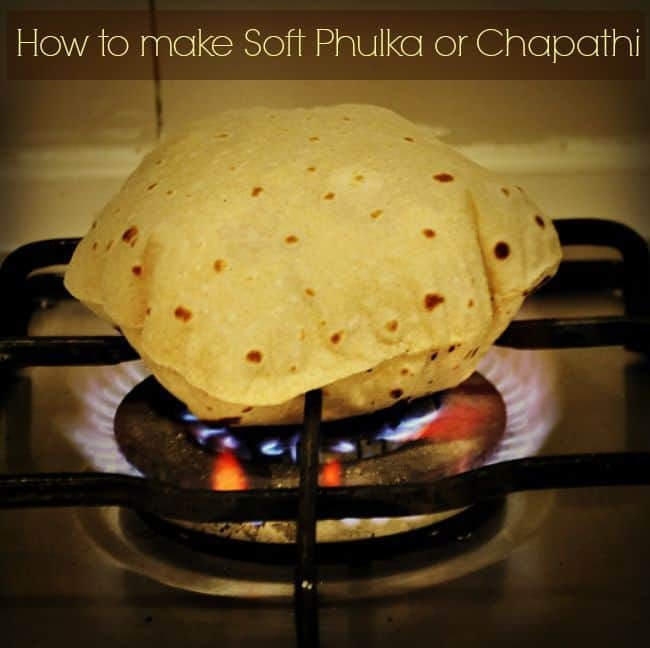 Is making Phulka or make soft chapathi a challenge for you ??? 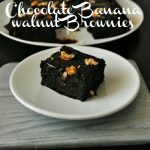 Don’t worry ,will bring you an easy and simple method to make it at home. You can make 10 soft phulka or soft rotis under 2o mins. No need keep the chapathi dough for rest for several minutes to get it soft just 2 minutes kneading is enough, you can start making phulka. Watch this video, it is so easy to make just you follow the steps carefully. 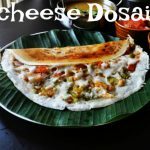 Herewith i have shared the few tips to make soft chapathi,If you starting making chapathis at home you will stop going to restaurants. I was wondering why till now i didn’t post making of phulka or chapthi video in blog. While i was in sg i thought my Myanmar helper How to make soft chapati,just one day one i thought her from the next day onward she starts making it very soft and perfect. After coming to kl, my helper is from srilanka and she also doesn’t know to make chapathi. Usually people face problem because they will make the dough very tight and also the chapthi will not puff properly. Last week i thought my helper how to make soft phulka and today i took video while she makes phulka.Now she becomes expert in making phulkas, Best part is that even aishu can make soft phulka:) and also she will help to roll chapathi. Making the phulka on stove top is a magic, i love to watch it and capture it. But today its raining less light also still i love to take picture of puffed phulkas🙂 Yesterday only am checking my blog i don’t have enough indian flat breads recipes so planned to post few flat breads recipe in my blog with video so pls stay tuned. Phulka bread or chapathi is almost same,phulka is a hindi word, which means to puff. the roti gets puffed up when exposed to dry heat like that of the a direct flame and puffs up. Whereas chapathi is a marathi word,which means flat. It can also be made on the tawa with dashing of ghee or oil on it. today am sharing the phulka roti or chapathi using the whole wheat flour which is called atta. I usually make thin phulkas we can make it little thick also both taste good. 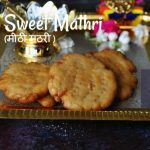 Few roti recipe on blog, Methi thepla and also check Indian flat bread recipes. 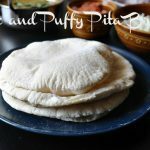 How to make the soft chapathi or phulka or roti dough. How to make soft phulka or rotis on stove top??? 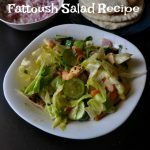 In a mixing bowl or plate,add the wheat flour/atta.Add salt to it.Mix it well,so that salt spreads well with atta.Now sprinkle water in small quantity & try to make a soft,non-sticky dough.No problem if the dough sticks lightly to your hand.Knead the dough well for 2 minutes. No need to keep the chapathi dough for rest for long hours, once you made the dough start making the chapathi . Chapathi Dough is ready now Lets make Chapathi. make small to medium balls of the dough. flatten the ball and then dip in the wheat flour alternatively, you can also dust the rolling board with flour.turn on the gas stove and put the tawa to make it hot. the tawa has to be sufficiently hot to make soft rotis. peferably medium flame, the rotis become hard if we cook in high flame so regulate the temperature while making the rotis. while tawa is getting hot, start rolling the dough ball into a flat round circle. now put the roti on a hot tawa/griddle.cook one side,when it about to 1/4th cooked turn and cook the other side. this should be a little bit more cooked than the first side. Once the brown spots are visible on top,hold the roti with a tong and keep the first side which was cooked, directly on fire. the roti will start to puff.turn and keep the other side on fire. the roti will puff more. avoid burning the rotis and apply ghee or oil on top. Keep in hot box or wrap it with a towel. Hot chapathi or phulka is ready to serve. making the chapathi dough is very important it should not be too thick neither watery. Little sticky is ok. While making the dough don’t add water at time add water little by little and mix well. Don’t keep the dough outside if you are making the next day,keep it in fridge. You can keep in fridge for 2 days don’t make and keep the dough in fridge for long days. 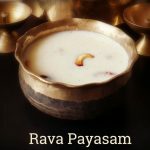 Adding of hot water,oil, curd while making chapathi is up to you. For weight watchers just mix with normal water itself good and healthy. while rolling don’t dust the chapathi too much with the flour, it makes the chapathi hard. just dip with flour and start making it,alternatively, you can also dust the rolling board with flour. dont cook the chapathi at very high flame wihle cooking in tawa,it will become hard and also after changing to stove top cook it in high flame otherwise it will not puff up. Once done keep it in a cloth cover it or in a hot box. apply oil or ghee on top it nice to have it with dal or sabji. now put the roti on a hot tawa/griddle.cook one side,when it about to ¼th cooked turn and cook the other side. this should be a little bit more cooked than the first side. Once the brown spots are visible on top,hold the roti with a tong and keep the first side which was cooked, directly on fire. the roti will start to puff.turn and keep the other side on fire. the roti will puff more. avoid burning the rotis and apply ghee or oil on top. Keep in hot box or wrap it with a towel. Hot chapathi or phulka is ready to serve. making the chapathi dough is very important it should not be too thick neither watery. Little sticky is ok. While making the dough don't add water at time add water little by little and mix well. Don't keep the dough outside if you are making the next day,keep it in fridge. You can keep in fridge for 2 days don't make and keep the dough in fridge for long days. while rolling don't dust the chapathi too much with the flour, it makes the chapathi hard. just dip with flour and start making it,alternatively, you can also dust the rolling board with flour.